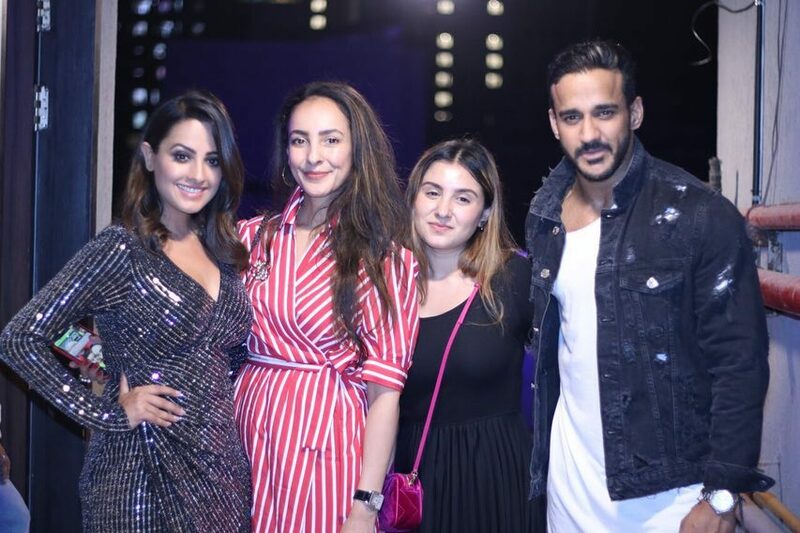 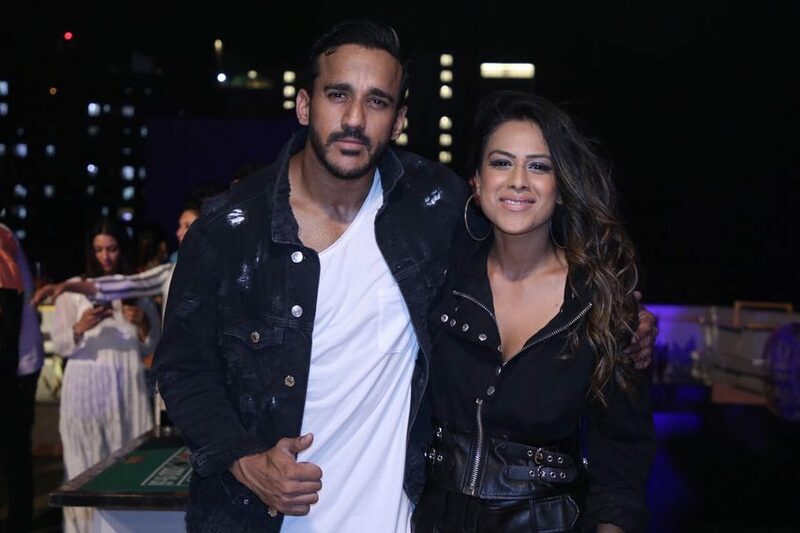 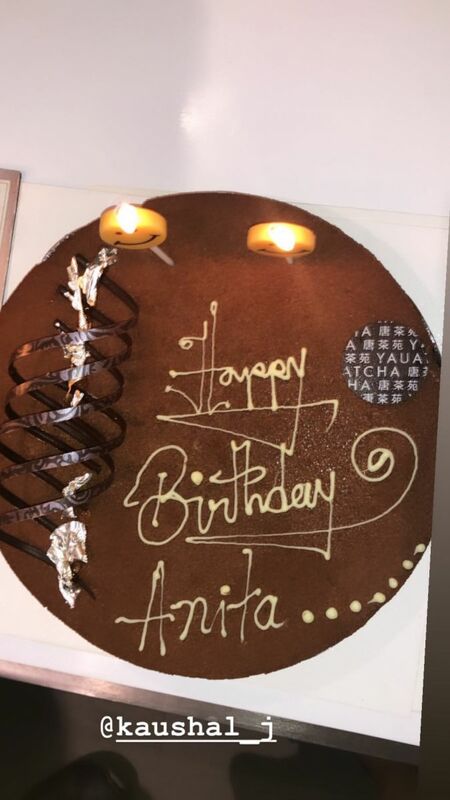 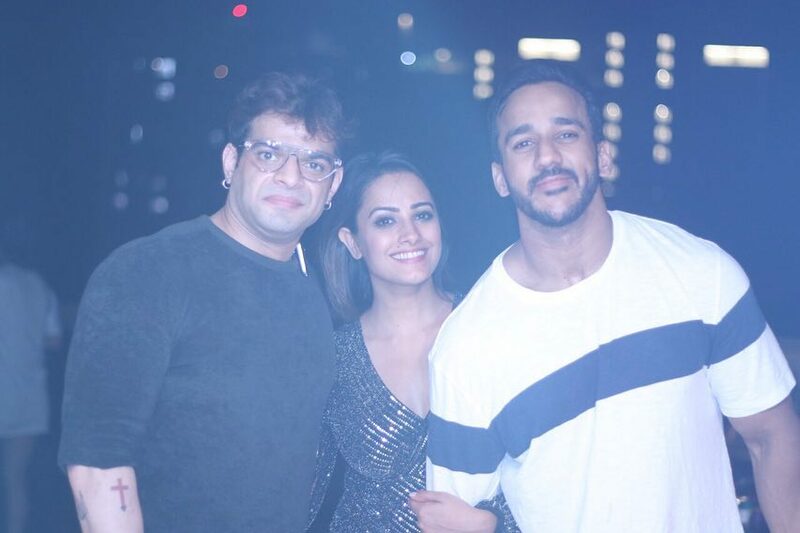 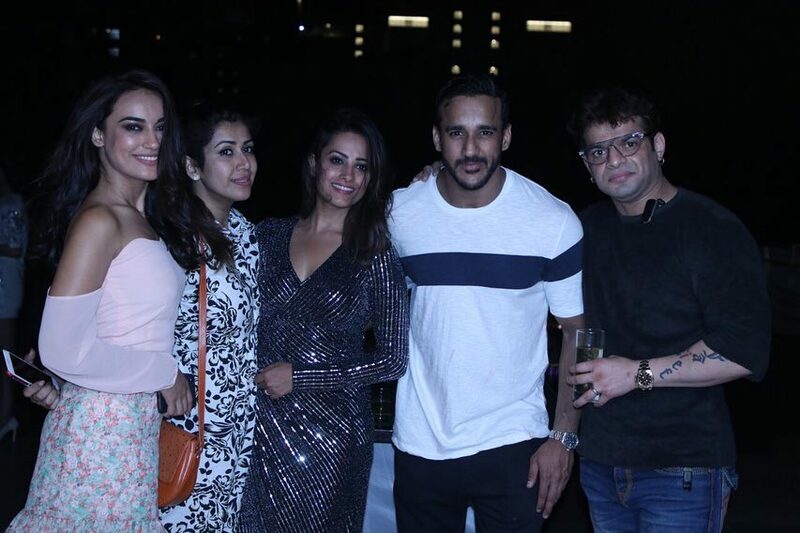 Actress Anita Hassanandani, who is currently seen in Yeh Hai Mohabbatein and Naagin 3, turned 38 years old on Sunday and celebrated it with her loved ones. 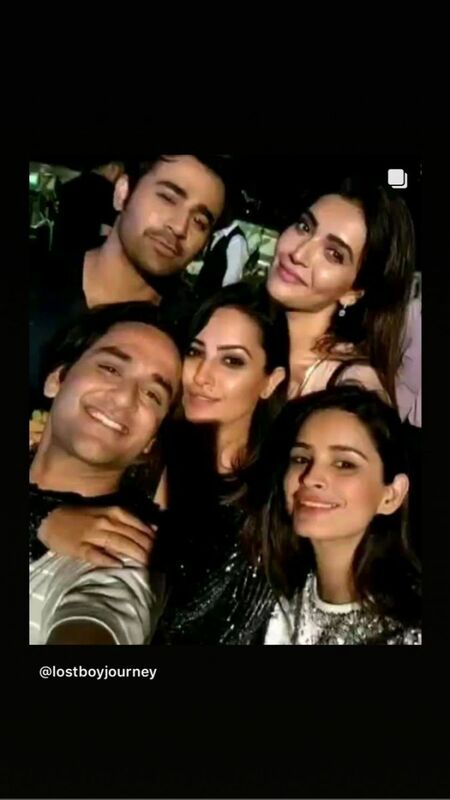 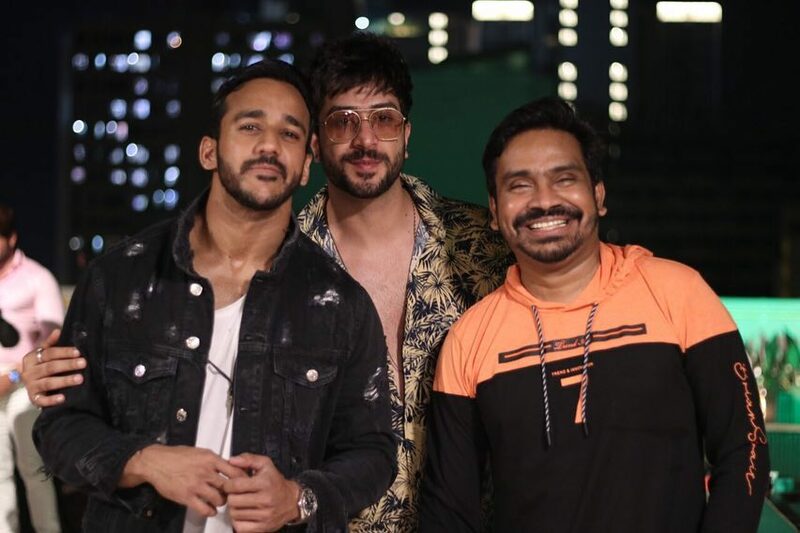 The actress hosted a birthday party for her close friends from the television industry along with husband Rohit Reddy. 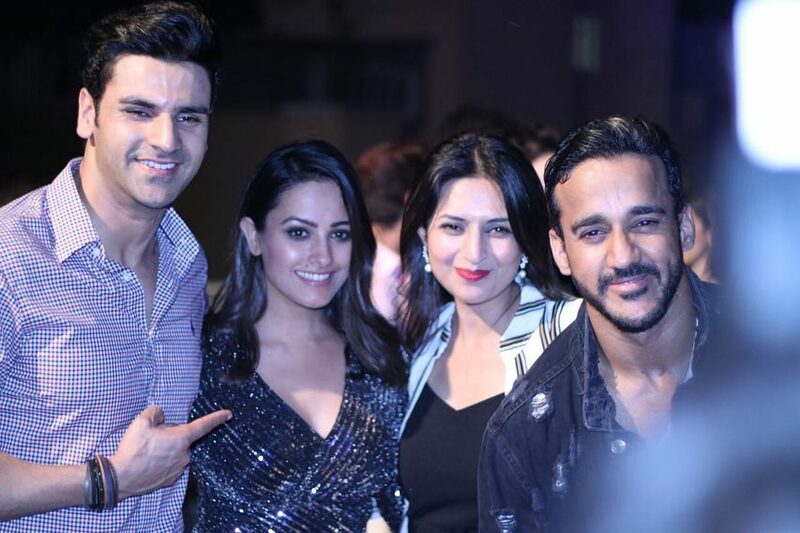 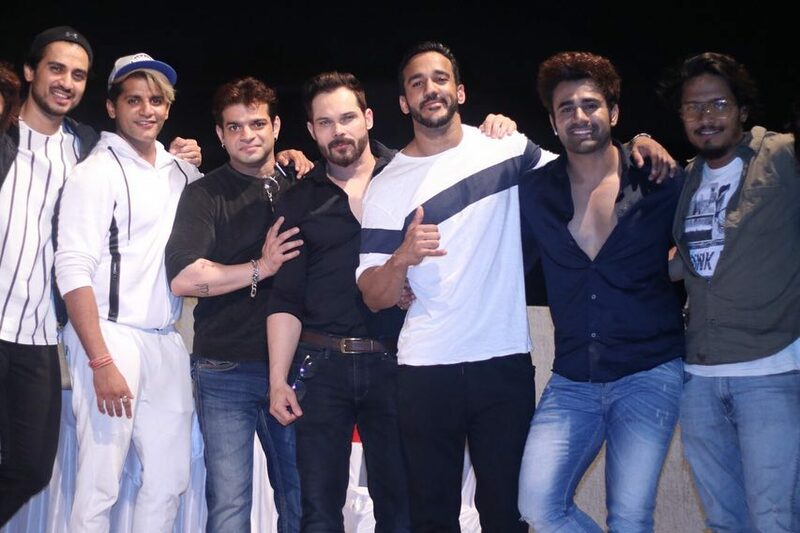 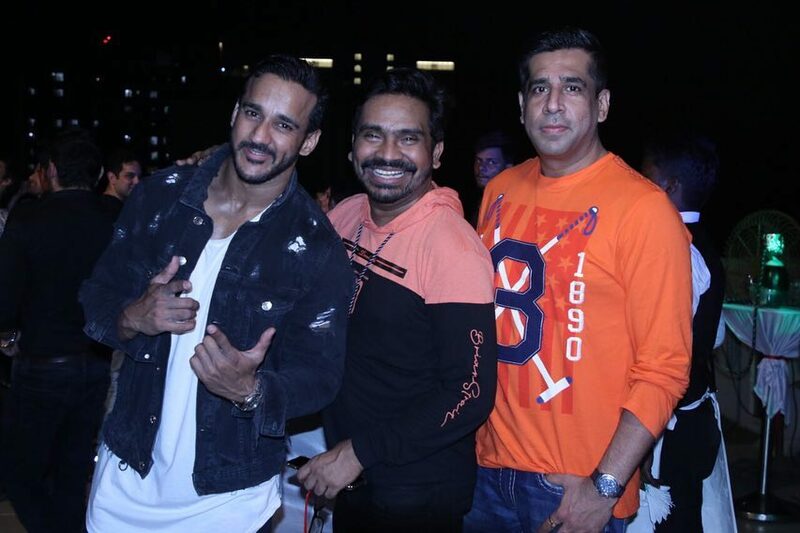 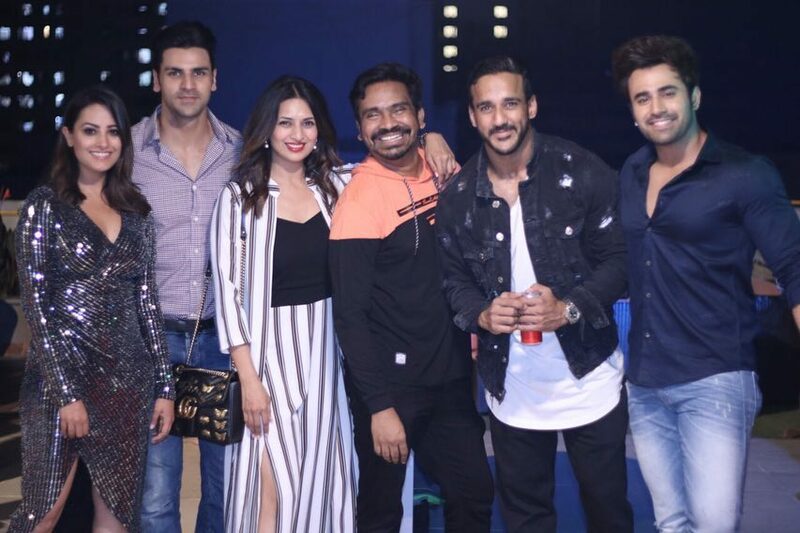 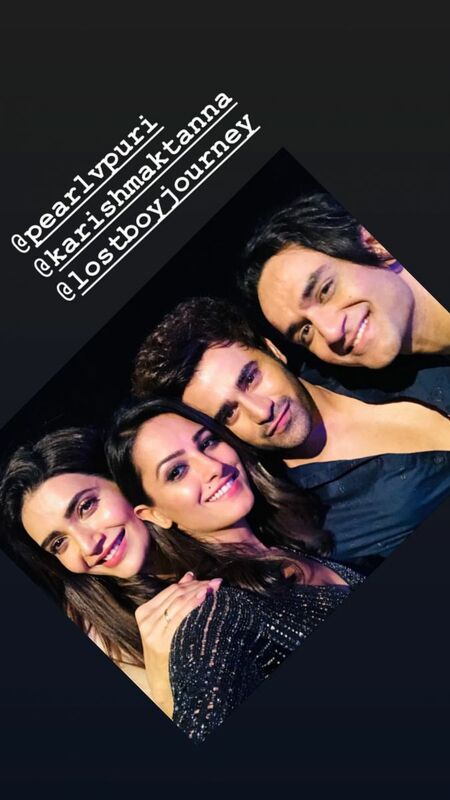 Seen attending the star-studded bash were Divyanka Tripathi, Pearl V Puri, Surbhi Jyoti, Arjun Bijlani, Karishma Tanna, Karan Patel, Vivek Dahiya, Vikas Gupta and others.